A warm welcome assured all year at Wood Farm in the peaceful countryside yet close to York city centre. A Victorian house with period features and antique furniture. A delicious hearty Aga cooked breakfast using local produce, homemade preserves and breads awaits you after a restful night in large individually designed bedroooms. 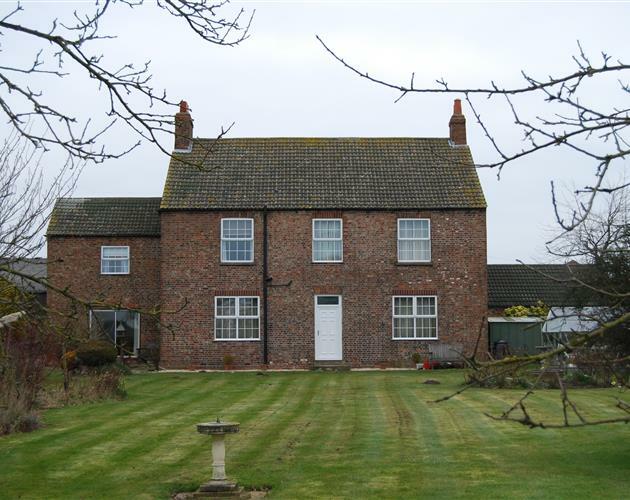 The farm is situated on the cycle 65 route and is ideal for visiting the historic city of York, Herriott country, North Yorkshire Moors, Yorkshire Dales and many National Trust Properties including Beningbrough Hall a mere 2 miles away.